Bartlett, Loop, Fortson, Walker, and Other Families - Lyda McGee Fortson, from Navarro County History, vol. 6, p. 192. 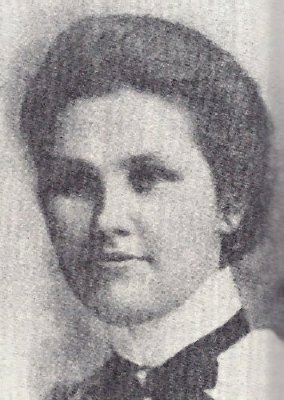 Lyda McGee Fortson, from Navarro County History, vol. 6, p. 192.